I have been in a little bit of a culinary rut recently. Dinner has been a lot of chicken curry, stir fry and other quick and easy meals. With it being the start of the year, I have made a resolution to fix that. I’ll spend one evening a week with you. Once a week I’ll visit fellow foodie websites, share the best of the recipes on my Facebook Page and Group and work on new posts. 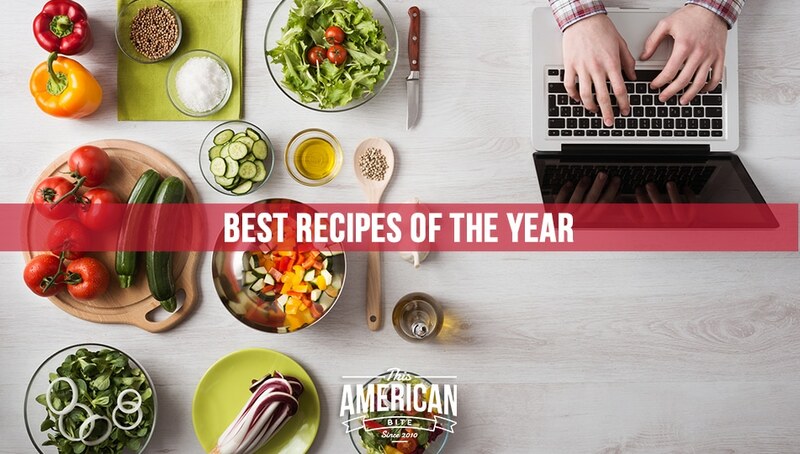 This week, I took a look at my most viewed recipes of 2016 and I am sharing them with you. This recipe is great if you’re doing Whole 30, want a delicious Paleo breakfast or even want a make-ahead meal that is perfect for breakfast, lunch or dinner. Not only was this my most viewed recipe of 2016, it’s one of my top 3 most viewed recipes of all time. And it should be. It’s delicious. 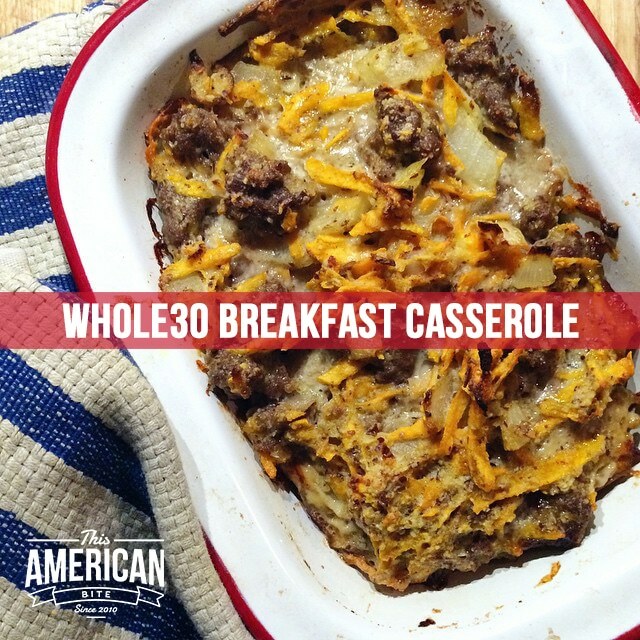 Paleo (Whole 30) Breakfast Casserole Recipe. A top of rib roast is a masterpiece of an entree. I made this when sharing a Shabbat meal with the international acclaimed author of Fed, White and Blue, Simon Majumdar. I revised the recipe this year a little this year as some of you emailed me to say you wanted it a little less rare. 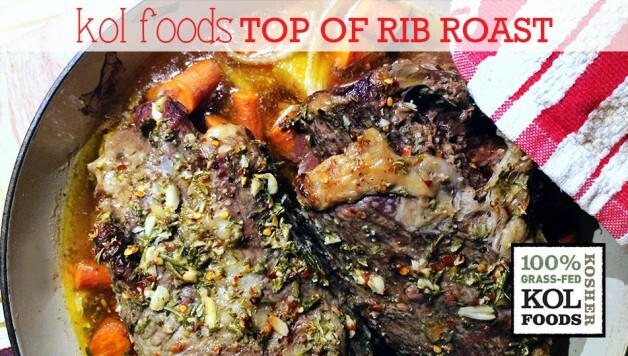 Tell me what you think of this top of rib roast recipe. 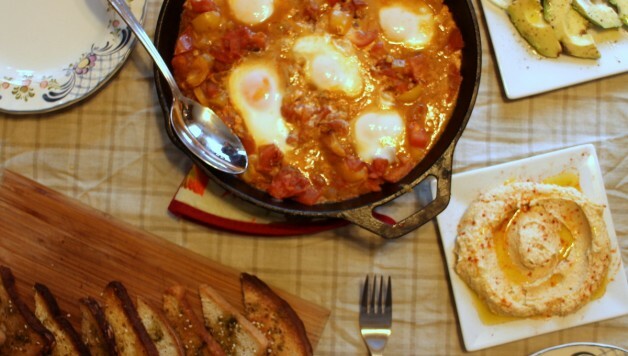 Shakshuka is a classic Israeli breakfast and while the photos of this dish aren’t anywhere near as professional as my traditional Israeli shakshuka, this nightshade-free alternative is delicious. Every time I make it, my mind is transported back to the quaint Israeli cafe right off of Ben Yehudah street where I ate green shakshuka for the first time. 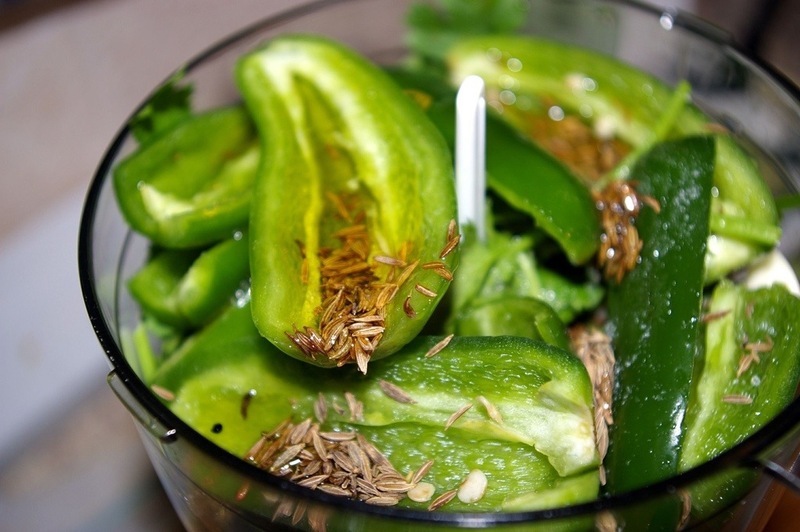 Schug is a hot and spicy condiment that is often eaten with felafel, shwarma, hummus and other Israeli appetizers. And it’s incredibly easy to make. It also freezes very well, so don’t be scared to double or triple this Schug recipe and keep it in the freezer. It’s nice to see this recipe among the most popular as it’s one of earliest recipes. What’s more, these purple pickled eggs are a conversation starter every time I put them on the table. 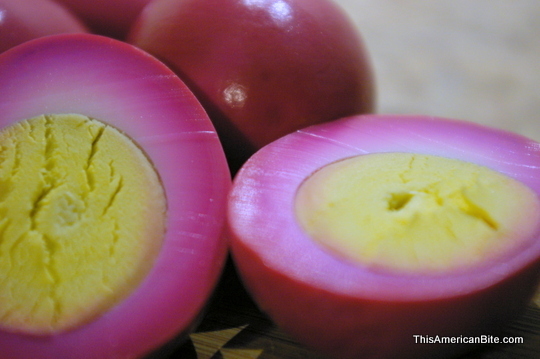 You don’t have to be in a pub in England to make these home pickled eggs. Do you remember how quinoa was all the rage a few years ago? Well, this recipe has stood the test of time in our house. It’s so incredibly filling, easy to make and loved by kids and adults alike. 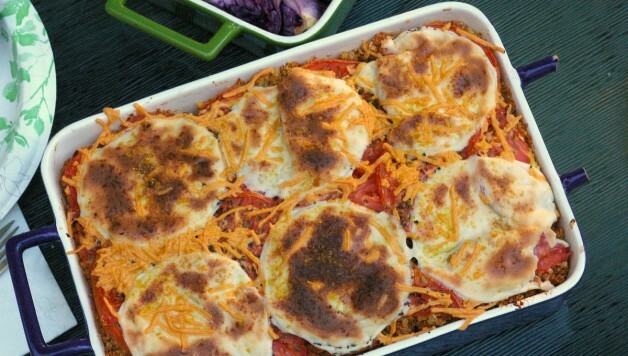 If you’re not dairy-free like we are, I am sure this quinoa pizza casserole would be delicious with real cheese too. Nothing is quite as satisfying as getting a fresh turkey shawarma with all the trimmings from a shawarma stand in Israel. I remember my first shawarma in laffah (Iraqi bread) as a teenager visiting Israel with high school. 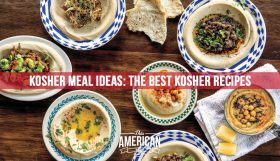 With some tahini, Israeli salad, hummus and roasted eggplant, this shwarma recipe the perfect addition to any Israeli themed meal. Our oldest kid who will be seven this year loves brussels sprouts. They are his favorite vegetable and he always ends up with a triple portion because our other two children won’t touch them. 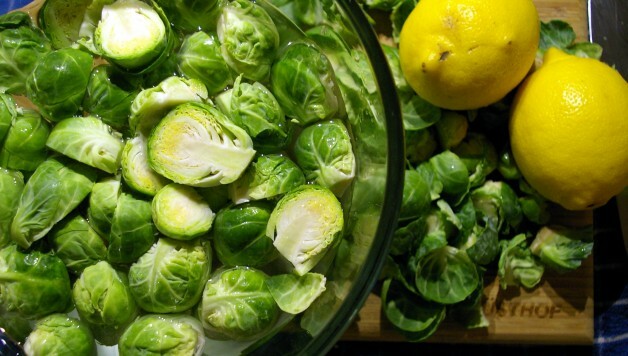 The first time I made this maple balsamic and lemon brussels sprouts dish, I served them on a bed of lamb stock grilled polenta, which for what it’s worth, was a wonderful pairing. This recipe didn’t make the most-viewed of the year, but I only shared it for the first time in September so it hasn’t been around all that long. This is one of the most delicious potato salads I have ever made. The flavors from the fresh seasonal veggies with the crispy beef and a creamy mustard dressing. 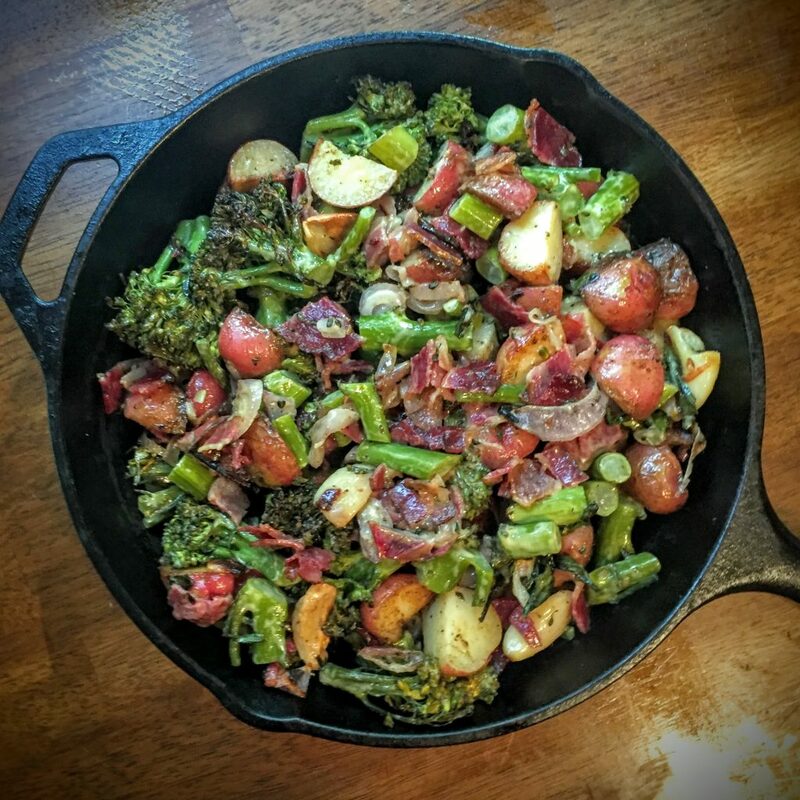 This broccoli and beef potato salad could be a meal on its own. If you follow me on Instagram you might have seen me raving about my kids devouring meatballs recently. I’ve started to add balsamic vinegar to the sauce and some of Mendel’s BBQ rub to the meat. 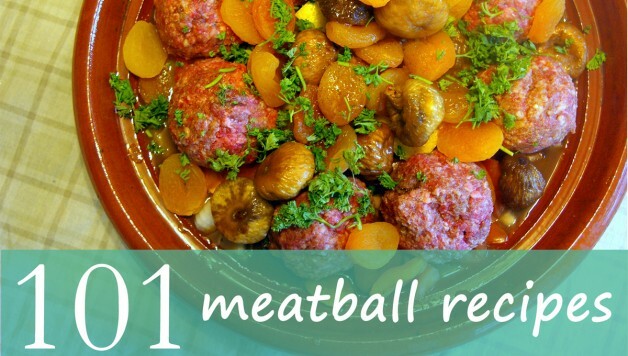 This recipe isn’t on my mammoth roundup of 101 meatball recipes, but this list has something for everyone. After spending Passover in Whistler last year, I knew had to make a kosher version of the ultimate Canadian comfort food. 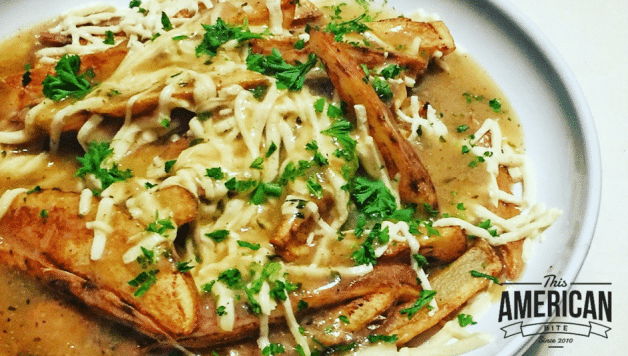 Think of the very best steak fries you have eaten smothered in a rich and delicious gravy, all topped with cheese. A dairy-free, vegan, cheese to make this a kosher poutine recipe. 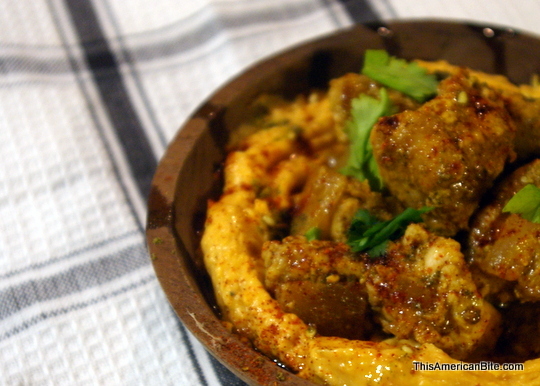 Another recipe inspired by travel. I first discovered Rumaki while visiting New York for the Kosher Food and Wine Experience (KFWE) in 2013. 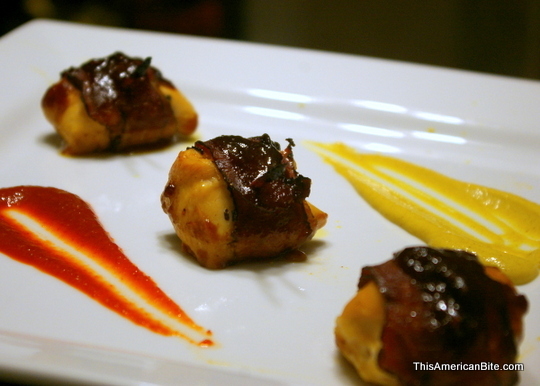 These delightful bites of chicken are wrapped in beef bacon or pastrami and served in BBQ sauce. I’ve never had leftovers when serving chicken rumaki. If you liked my roundup of 101 meatball recipes, you might enjoy this list of 52 Curry Recipes To Spice Up Your Dinner Routine. 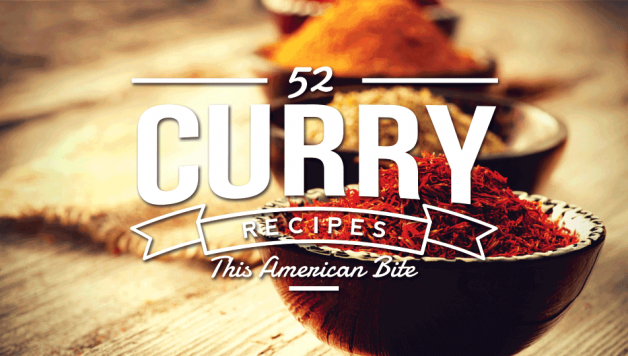 There are chicken curry recipes, vegetable curry recipes and even a section dedicated to Indian street food. Just to bring it back home, I needed to end this roundup with a classic American recipe, adapted for the gluten-free kitchen. I’ll let you be the judge of gluten free fried green tomatoes.